While some import bans make a whole lot of sense, like guns or dangerous weapons, other bans around the world can be somewhat bizarre. 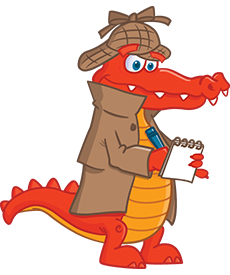 We’ve searched high and low across the globe to find some of the most unexpected, if not strangest rules for sending things abroad. From Borat’s super stylish mankini to fancy dress masks, here are some of our favourite illegal imports. ‘Dude’ where’s my Mountain Dew? 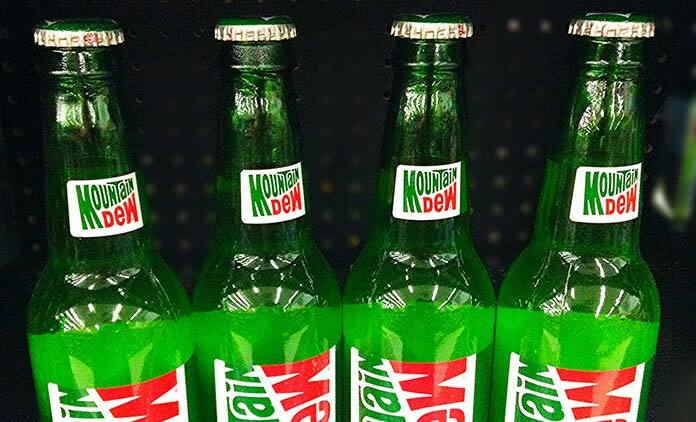 The US version of Mountain Dew is banned in Europe and Japan. Mountain Dew and other citrus flavoured sodas in the US contain BVO or Brominated Vegetable Oil. Though BVO was first used as a flame retardant, it is added to 10% of American sodas. Overexposure to bromine can cause skin lesions, memory loss and nerve disorders. So, you better think twice before you send this drink abroad. 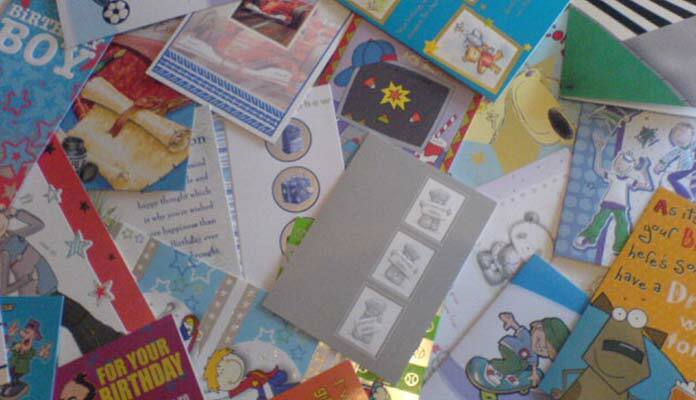 Musical cards, ya know those wonderful ones that play a tinny tune when they are opened, are banned from import in Saudi Arabia. Music classes are strictly controlled while malls and other stores do not play music to avoid offending religious customers. The country has also banned loud instruments like car horns as well. Frankly, we hate musical cards so no complaints there. It’s a bit of a sticky subject, but the chewing of gum is strictly prohibited in Singapore since 1991. This means it cannot be sold or imported. Gum can be bought from a doctor with a prescription for therapeutic purposes only. 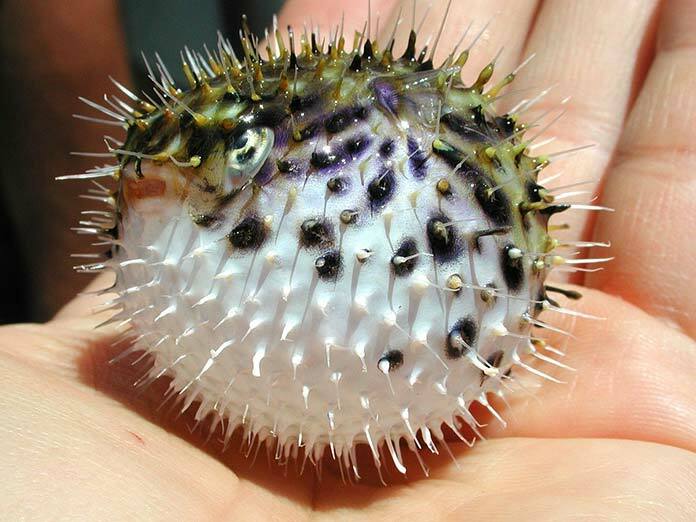 And anyone caught for spitting gum faces a hefty fine. Chew on that. Since 1971, haggis has been prohibited from import in the US. Sheep’s lungs, a key ingredient of haggis is banned by America’s food standards agency. 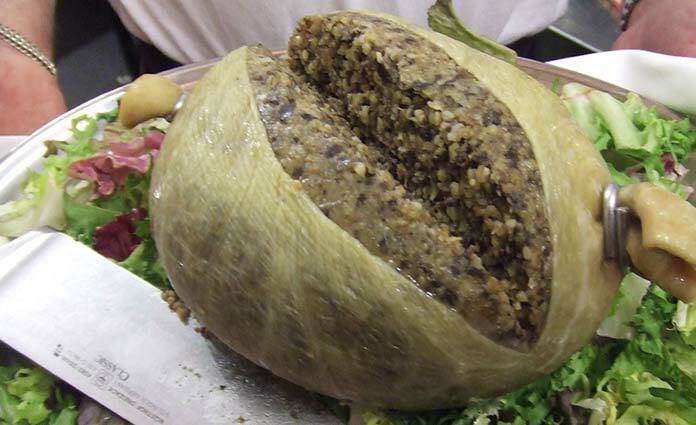 Haggis is made of sheep’s liver, lungs, heart, oatmeal, onion and seasoning. While the US has finally lifted a ban on Scottish beef from the 1990s, Haggis is still prohibited.